Exclusively at Hiron & Sons, our range of local Grass-fed Clovelly Longhorn Beef. Grazed only on rich Devon pasture on the hills of Clovelly. 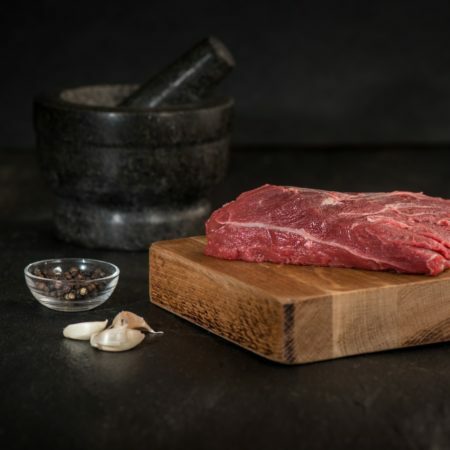 Simply click on the below sub-categories to browse our award winning beef and purchase securely online today, Your Beef will be hand prepared and packed by our specialist butchers in house.